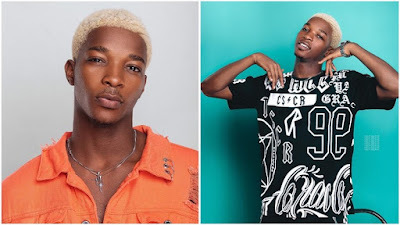 Nigeria's fast rising singer and university of Lagos protege Magixx in a recent interview revealed that Wizkid was one of the artist that shaped his music career. Magixx shot into the limelight at a Scripted comedy and music event tagged the The Event back in 2017 at the University of Lagos an event which was packed by social media influencer Steevane another protege of Bunmi Davies CEO of standup Nigeria. What song are you promoting currently? I am promoting my debut single, Mirror, which was released in 2018. The response has been amazing and Nigerians have been showering me with so much love. Do you think you are going to make impact with your debut single? I have always had total confidence in Mirror and that is because of the message that, those who dare to dream should go for it with all their might. When did your start your music career? It has been a while now. Actually. I started music professionally in 2015 and ever since, I have been hanging in there.